These are some of the sound and music related projects I have been involved with. 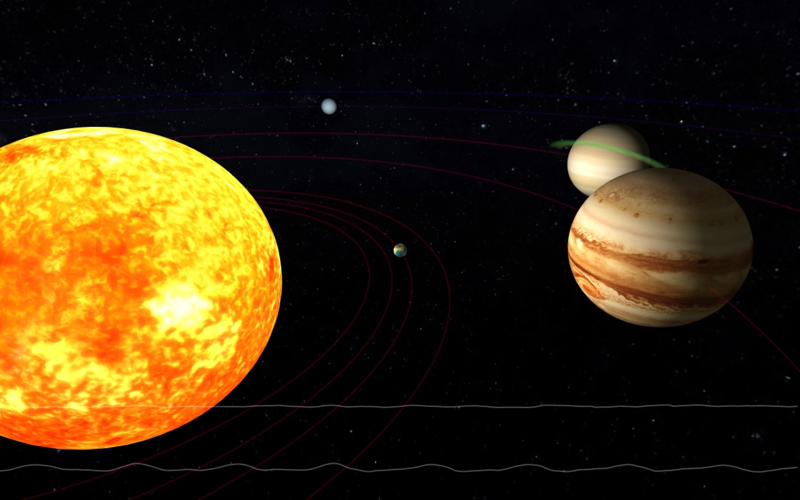 A generative sound art piece inspired by Holst’s Planets, Op. 32 and the idea of the Musica Universalis. Read more about the piece here. I helped organise the successful Parklive festival in Falmouth and was the sound engineer for 6 of the shows in 2013-2014. 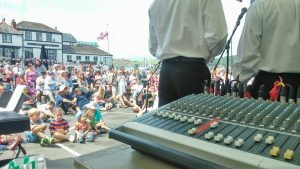 I have engineered the world famous Falmouth International Sea Shanty Festival and also provided outside broadcasts from that event. I have recorded many bands over the years, including running my own mobile recording studio with styles from chamber orchestra to punk. I became something of a vintage microphone collector. I provided the soundtrack for a short animated film which was shown at the Cornwall Film Festival. I was asked by Falmouth University to create jingles for their radio promotional campaign. These adverts were featured on Pirate FM and Atlantic FM. The Penryn Community Theatre annual pantomime is something of a local legend and I was very happy to be able to help that event by recording a song for inclusion in the 2014 pantomime. I composed the sound track for the short film “Echelon Down“.